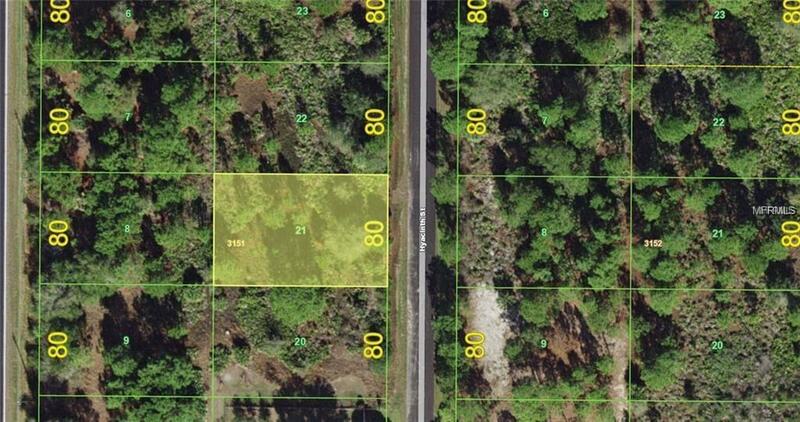 Come build your dream home on this beautiful lot! It is close to great schools, shopping, I-75, restaurants & more! Property was inherited and seller has never seen the property. The land can be bought with lot next door at 353 Hyacinth. Seller is going through Summary Probate which takes 4-6 weeks.